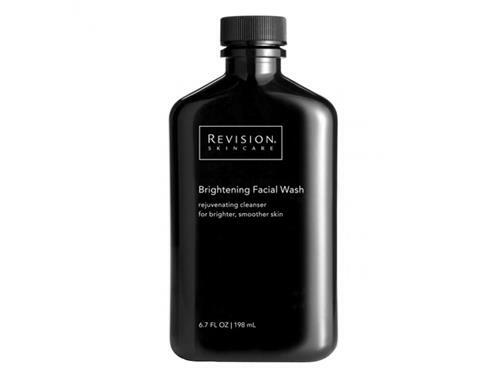 Revision Skincare Brightening Facial Wash - 6.7 oz 6.7 oz. Choose Revision Skincare Brightening Facial Wash to maintain your complexion. Create a healthy glow with this skin brightener and cleanser. Tell us your thoughts about Revision Skincare Brightening Facial Wash - 6.7 oz and receive 50 rewards points! I use very high-end skin care products and really wanted to love this cleanser but couldn't get past the "chemical" odor. I'm amazed no one else commented on this. This cleanser was recommended to me from my aesthetician. This is the 3rd time I have purchased it, and I am in love! 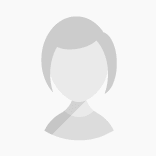 It has really helped improve my complexion and feels so clean and fresh after use. Very happy with this wash. I use it every day in the shower. My face feelsl a lot cleaner after. I actually bought this for my husband who only uses it once a day. His complexion already looks brighter just after a few days of using. Now, let’s hope he continues! I've been very satisfied with Revision Skincare, and this is my third purchase of their facial wash. I use it morning & evening and it leaves my face shining and with an especially clean feel, never dry. 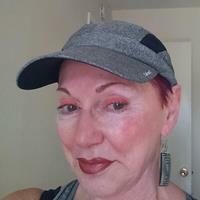 I've happily used their Intellishade Tinted Moisturizer for many years, & I'm currently saving to purchase their new Nectifirm. I'm definitely a believer in their products. This wash brightens and cleanses while smelling amazing. Highly recommend! Revision Skin Care. My absolute favorite physicians skin care product line! I actually see results, and the ingredients are mainly derived from plants. I do like this cleanser, but may be a bit too drying for the cold winter season. I will try again come spring/summer. Love this cleanser, takes every ounce of make up off and does not strip skin of moisture. Thank you, Revision, for such amazing products. My favorite cleanser! Started by using only at night (for approx 2 weeks) since I have dry/sensitive skin. I'm very happy with the brightening results. No breakouts! Will continue to purchase. I saw this item from someone on Instagram and had to try it. It is the best for keeping my skin clear and bright. When I wear makeup, my skin looks dewy and clear. It does make your skin feel tight, but I use a moisturizer every night, and it's a perfect balance. This is my second time purchasing this. Also, not as expensive as other cleansers I have tried. I have been using several Revision products now for several years. I like the combination of the Brightening Facial Wash and the Soothing Facial Rinse. They make my skin feel very clean. I LOVE this face wash!! This is my second purchase. It works so well. I love using it with my FOREO Luna. Great for combo sensitive skin, really great product!!! I originally received this product as a free sample and loved it so much ordered it the same day. It lathers so well with just a small amount and took off all of my makeup without having to use a makeup remover also. My skin was super soft, no dryness or tight feeling. Will be using Revision Face Wash from now on! This cleanser is just great. It cleans without drying but removes all makeup from your face. Leaves skin clean and soft. Then, I apply toner and revisions firm night cream. So glad I found this product. I like this cleanser. It smells great and isn't too harsh on my sensitive skin. I like to use it only once a day, however, and something super gentle (without AHA/BHAs) in the evening, as that pattern works well for me. I suspect that using this twice a day could be too much for others with super sensitive skin. The packaging is sophisticated and no product is wasted during usage. I personally like Revision's face wash. It's light and leaves my skin with a soft refreshing glow. I have very sensitive skin as was afraid to try this. I am so happy I did. I use this daily and it does not aggravate my sensitive skin. This is a great, gentle cleanser. A tiny amount will cleanse your face, so the bottle (regular size) will last you a LONG time. It is gentle (I have sensitive skin). It smells nice. It rinses clean, so you don't feel that there is a residue left behind, but it is not drying. 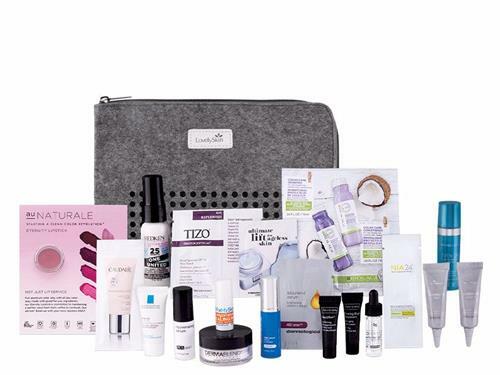 The whole Revision line is top notch, State of the Art skin care!